No downtime is expected as Bungie deploys update 1.2.1. 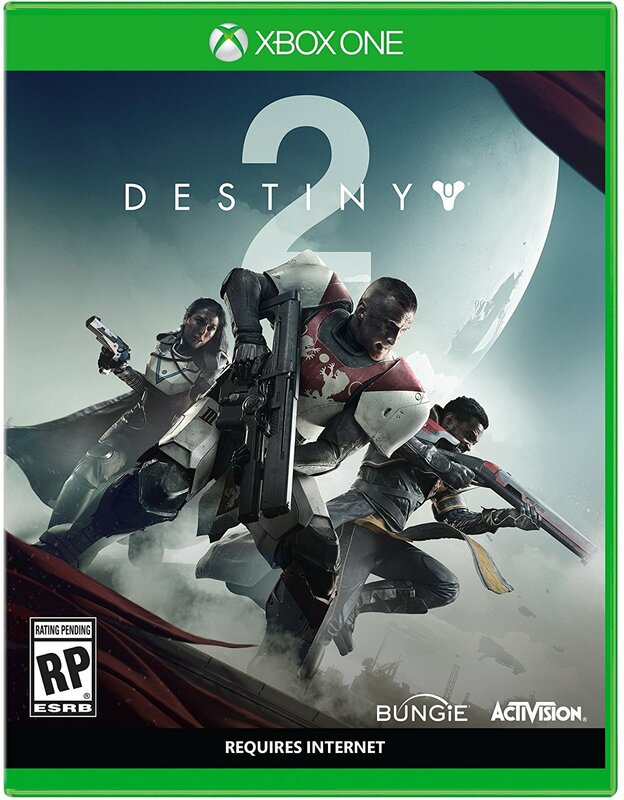 Bungie will be deploying update 1.2.1 for Destiny 2 on May 29th at 9 AM PST/4 PM UTC. While services will be undergoing maintenance at this time, no downtime is expected and players will be asked to download the new update. Maintenance will conclude at 1 PM PST/8 PM PTC. Changes will be coming to Exotic Armour pieces like Synthoceps, Lion Rampant, The Dragon’s Shadow, Mechaneer’s Tricksleeves, Lunafaction Boots and Sunbracers (full details provided here). 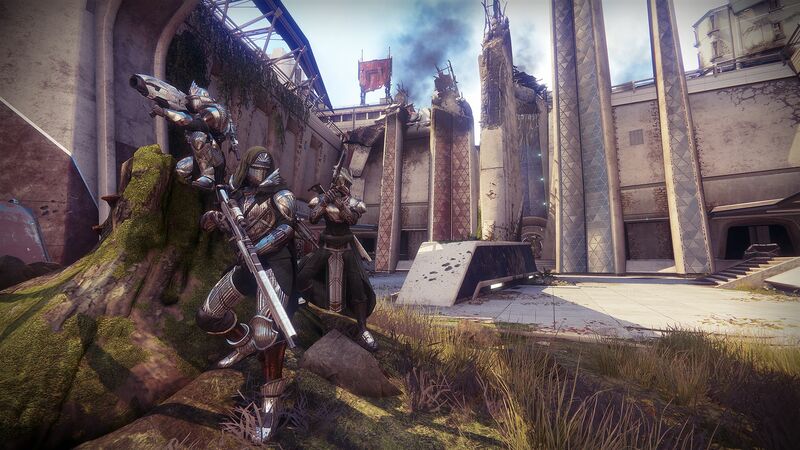 Players can also expect Faction Rallies improvements and Crucible Labs, the latter promising a PTR-like environment for players to try out “experimental PvP content” before it goes live. This is expected – but not confirmed – to be a separate playlist like Fortnite: Battle Royale’s Shooting Test limited time modes. No exact information has been provided on either Faction Rallies improvements or Crucible Labs. The patch notes are expected after the update is live so look forward to more details there along with other bug fixes and quality of life changes.